Do not travel to Iraq due to terrorism, kidnapping, and armed conflict. 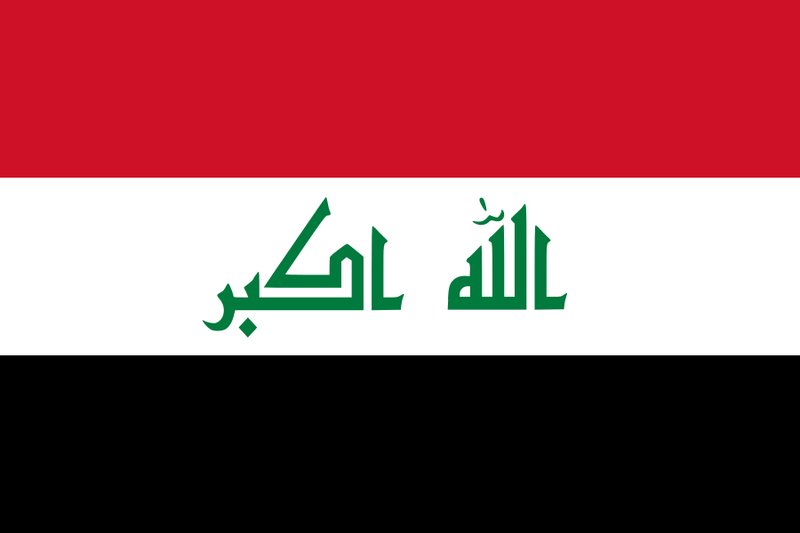 In 2005, Iraqi citizens adopted a new constitution and participated in national parliamentary elections to create a permanent, democratic government, and in May 2006, a new Government of Iraq (GOI), led by Prime Minister Nouri al-Maliki, was sworn in. In late January 2009, Iraqi citizens elected new members for a majority of provincial councils. A bilateral security agreement, which came into effect on January 1, 2009, now governs the presence of U.S. Forces in the country. The United States also signed a Strategic Framework Agreement with Iraq, which governs all bilateral relations in general. On March 7, 2010, Iraqi citizens participated in a new round of parliamentary elections. Former Interim Prime Minister Ayad Allawi’s al-Iraqiyya party won 91 seats, with current Prime Minister Nouri al-Maliki’s State of Law Coalition party winning 89 seats. Following an April 2010 recount, the Iraqi Federal Supreme Court certified the results without changes. Four months after the election, Iraq had not yet formed a new government, and both major parties were pursuing coalition arrangements. The Government of Iraq (GOI) has made significant political, economic, and security progress in recent years, but Iraq still faces many challenges. Those challenges include overcoming three decades of war and government mismanagement that stunted Iraq's economy; sectarian and ethnic tensions that have slowed progress toward national reconciliation; and ongoing, albeit decreasing, criminal and terrorist violence. The decrease in the number of insurgent attacks and overall improvements in security have spurred new economic growth in Iraq. However, conditions in Iraq remain dangerous. While Iraqi security forces now take the lead in providing security, U.S. Forces – Iraq (USF-I) continue to assist and to train, equip, and advise Iraqi Security Forces. By the end of 2011, all USF-I personnel will withdraw from Iraq. The work week in Iraq is Sunday through Thursday. The teacher ?told them to put pressure on Rafi to withdraw the case or kill her if she refused?, senior police superintendent Mohammad Iqbal, who is leading the investigation, told AFP. TESOL Certification for Teaching English to Speakers of other Languages in Iraq.